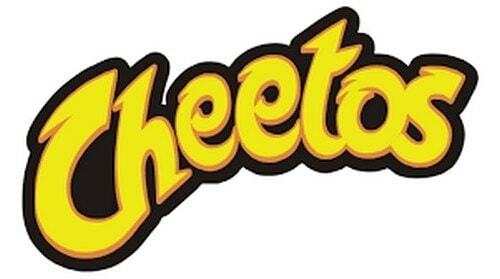 Cheetos is associated with snack segment and has targeted youth and children as its consumer group. The brand has put its onus on different variants and increased flavours to satisfy preference of every customer. Products are now available in wild colours and unique shapes to attract its consumers. The first product of Cheetos was Crunchy Cheetos and it remained its sole item for nearly twenty-three years. In the year 1971, a new variant Cheetos Puffs was introduced. During mid-2000, Cheetos Natural was launched and it had white cheddar and natural ingredients. 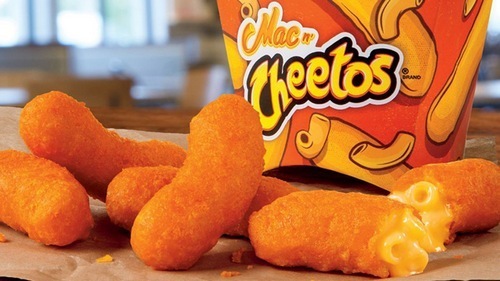 In the year 2004, baked varieties, also known as Baked Cheetos was introduced in the consumer market. Since 2010, 21 varieties of Cheetos are available in the United States. One of the most preferred variants is Flamin’ Hot Cheetos. To meet the expectations of different markets in the world, Cheetos introduced numerous local flavours like Zesty Japanese Steak and Cheetos Whoosh. In the year 2015, its first sweet version Sweetos, with sugar and cinnamon was introduced in the United States. Cheetos is an American brand and has its headquarters in Plano in Texas. 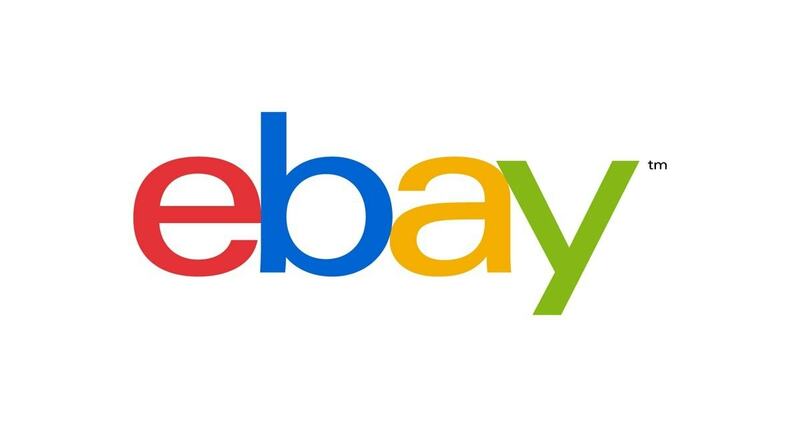 During its early years, the brand focussed on expanding its market in the United States. 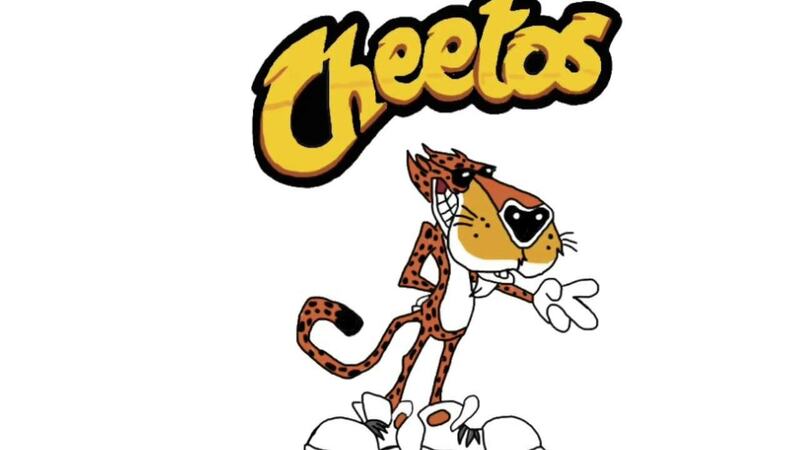 In the year 1976, Cheetos entered the market in Brazil and in 1980s Australia. In the year 1994, it became the first snack-food brand of American origin to begin manufacturing and distribution in China. Slowly and steadily the company broadened its horizons to spread over thirty-six countries. Cheetos has the backing of its parent company PepsiCo and hence has a wide distribution network that spreads across every part. It has been able to penetrate both rural and urban areas and hence has been able to capture the market quite easily. Cheetos products are available in general stores, grocery shops and other outlets through its distributors. 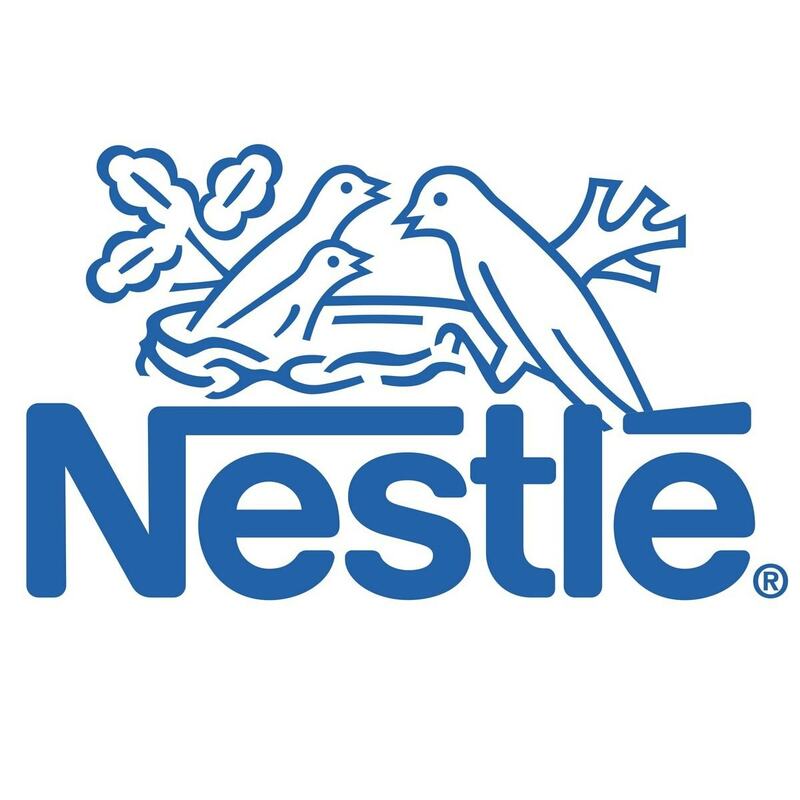 Since the year 2011, the brand has started manufacturing, distributing and marketing its products under three operating divisions of PepsiCo. Cheetos has adopted a penetration policy for its products and has based its pricing policy on the same mantra. In order to capture new markets, it has kept its profit margin minimum and has set up a pricing policy that is reasonable and economic. It realises that higher sales will automatically yield high revenues and hence has put its focus on greater sales figures. Cheetos has a marketing team that keeps track of prices set up by its competitors and to compete with them the brand has kept all its prices on the nearly same level. A pack of Cheetos product is affordable and easily available and hence has become popular. 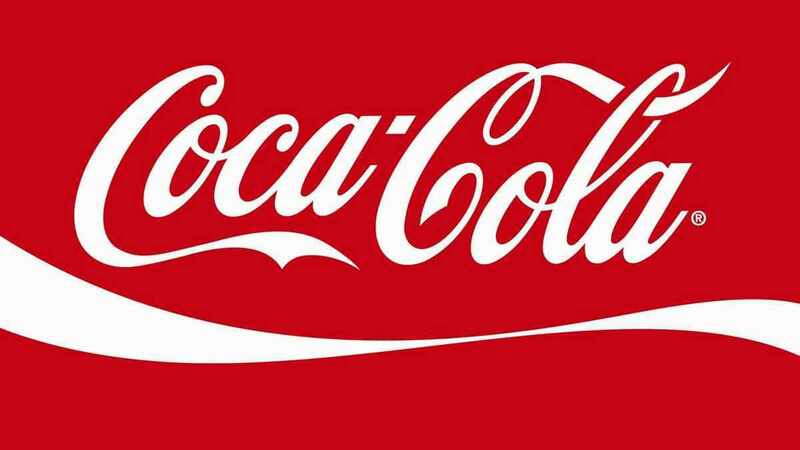 The brand has kept steady prices of all its products to combat competition from its competitors. Cheetos is a high-quality product with an attractive packaging that is long-lasting. 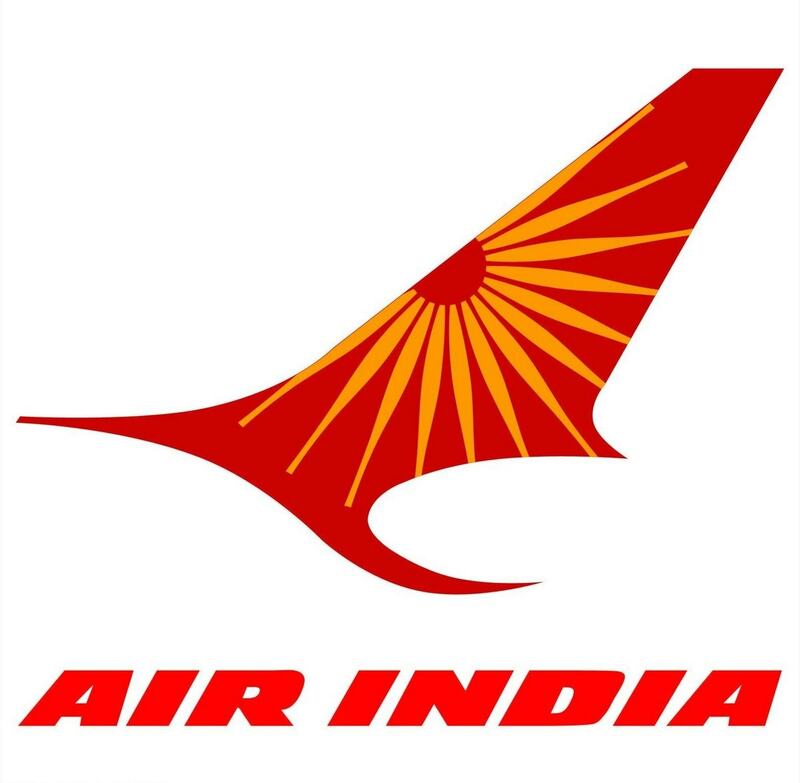 Its brand is easily recognised because of its mascot, Chester Cheetah. 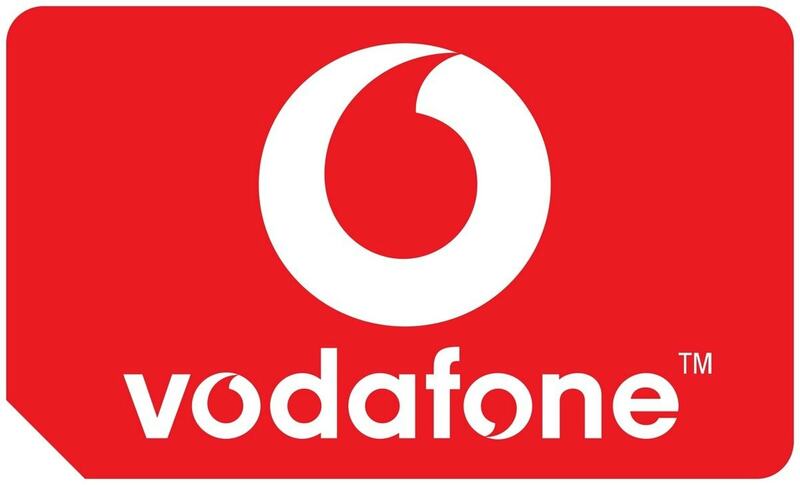 The company has followed a promotional policy that portrays good branding and increases product visibility in the market. Its marketing channel includes both print media and social media. Ads are displayed in the newspaper, magazines and billboards and commercials are aired on radio and television. One of the highlights of the commercials is its slogans that have evolved over time and become highly popular. Online media has been roped in as it has become one of the important mediums of advertisement nowadays. Brand has joined Twitter and engaged common masses in sharing their opinion about the product. Cheetos has been building brand awareness by hosting several events and connecting with the customers.